Dragon Ball has been one of the most popular anime shows around the world for quite a long time. Thus, it suffices to say that there are quite a lot of people who are hyped for the legendary series’ sequel that is Dragon Ball Super. Indeed, the new series has quickly risen through the ranks and become one of the most popular of its year. However, there are still many people who did not watch it due to a multitude of reasons. This would normally be no problem, as there is none who can manage to catch up with their favorite series all the time. Nonetheless, because of the success of the tie-in film Dragon Ball Super: Broly, most of them have renewed their interest in the franchise. There still are, however, some problems for the ones who have decided to watch again. After all, there are in total of 131 episodes, quite a humongous number. Thus, I have decided to share with you guys my personal list of The Top 10 Dragon Ball Super Episodes You Shouldn't Miss. 1. Episode 110: Son Goku Wakes! New Level of the Awakened! Goku was pushing his limit farther and farther in the attempt of pushing his Spirit Bomb toward Jiren, who was able to easily repel it with a simple glare. As a result, Goku had to increase his power to the maximum and locked the Spirit Bomb into a stalemate. Whis realized that Jiren was at least on the level of a God Of Destruction. The stalemate resulted in the Spirit Bomb becoming a black hole, swallowing Goku and gave him a newly awakened power, the rumored Ultra Instinct, albeit not in the complete form. 2. Episode 130: The Greatest Showdown of All Time! The Ultimate Survival Battle!! After finally mastering the legendary form of Ultra Instinct, Goku was finally able to for the first time completely overpower and then corner Jiren. Of course, as always, this helped to make Jiren break through his own limits and got even more powerful. The fight continues on not just as a physical fight, but also a battle between two clashing ideologies, one valuing the bond of friendship and another completely abandoning it. 3. 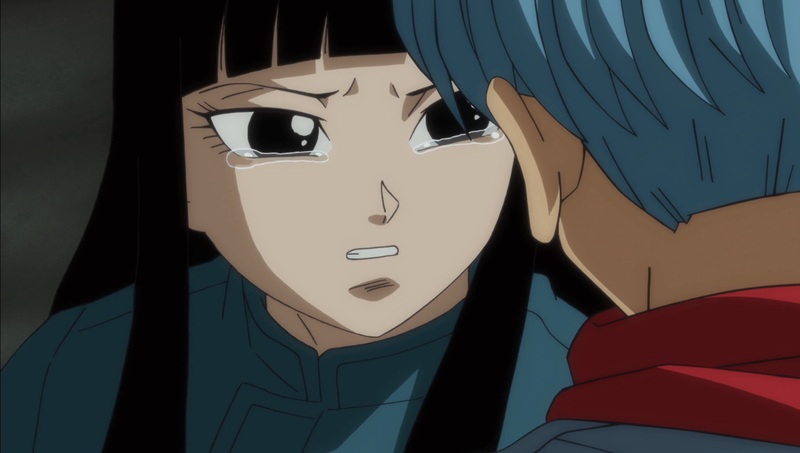 Episode 129: Limits Super Surpassed! Ultra Instinct Mastered!! 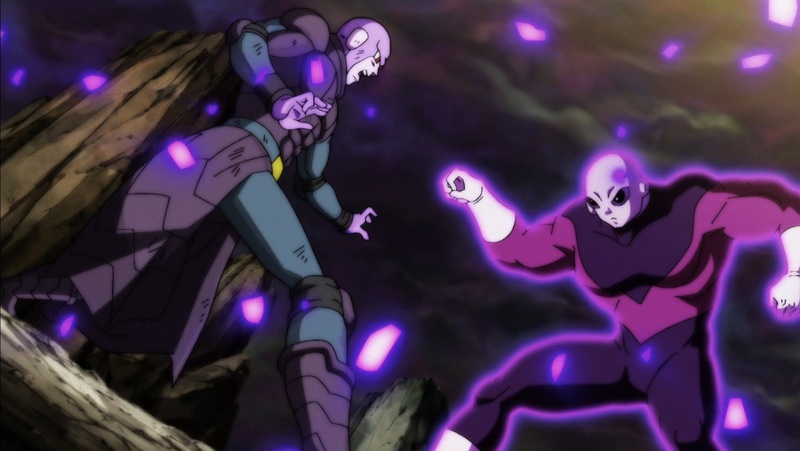 Following the fight in the previous episode, Whis was commenting on the fact that this will be Goku’s last chance to end the fight as the strain Ultra Instinct was putting on his body was too great. However, Goku was still experiencing the same problem he had while fighting Kefla earlier. While he tried the same approach he had used to defeat Kefla, Jiren proved that he was much scarier as the approach failed to work on him. 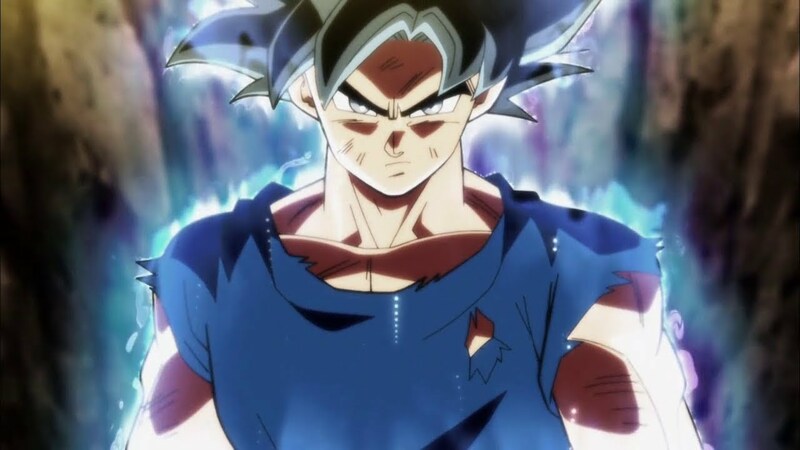 In the end, Goku was able to activate the complete form of Ultra Instinct. 4. Episode 131: A Miraculous Conclusion! Farewell Goku! Until the Day We Meet Again! 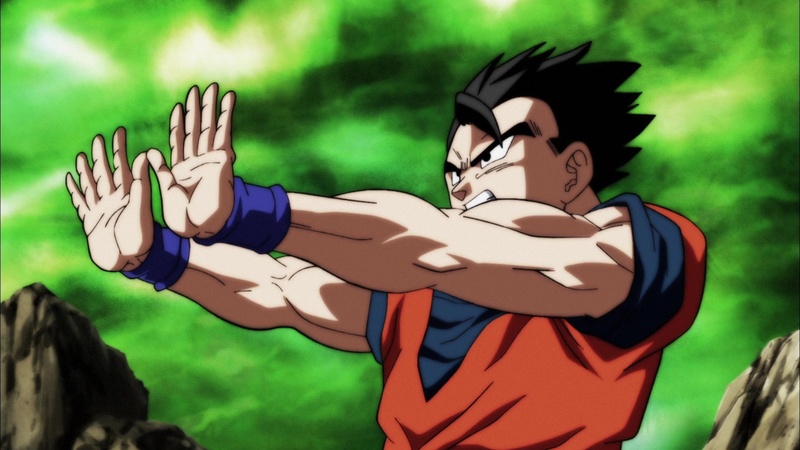 In this episode, the conclusion of the longest arc in the Dragon Ball Super series has finally arrived. After Goku became unable to fight, it was up to Frieza as well as Android 17 to hold Jiren down. As you can imagine, things were not going well at all. However, after some time Goku was able to get up again and join in the fight. Then, Goku and Frieza took on Jiren in a 2v1 full-on brawl while Android 17 provide support fires. Finally, the tournament ended with the victory of Universe 7 and Android 17’s wish for everything restored. 5. Episode 124: The Fiercely Overwhelming Assault! Gohan's Last Stand!! This episode switched around multiple simultaneous battles, with Goku, as well as Vegeta, continuing their harsh battle with Jiren, Dyspo and Frieza’s battle was also becoming much more heated. Frieza showed his treacherous nature by making a deal of exchanging the win to Universe 11 if they survive him with the Super Dragon Ball. Gohan arrived to help with a plan of trapping Dyspo. However, the plan failed and Gohan was forced to sacrifice himself. 6. Episode 126: Surpass Even a God! Vegeta's Desperate Blow!! After finally achieving his God of Destruction form, Toppo was able to easily overpower Android 17 despite the latter’s brilliant use of the broken fighting stance to his advantage. While Toppo was preparing to eliminate Android 17, Frieza rejoined the battle. However, Toppo was still more powerful then both of them combined. Luckily, he decided to come after Vegeta, who after a hard-fought battle, was able to unleash his full power and eliminate Toppo. 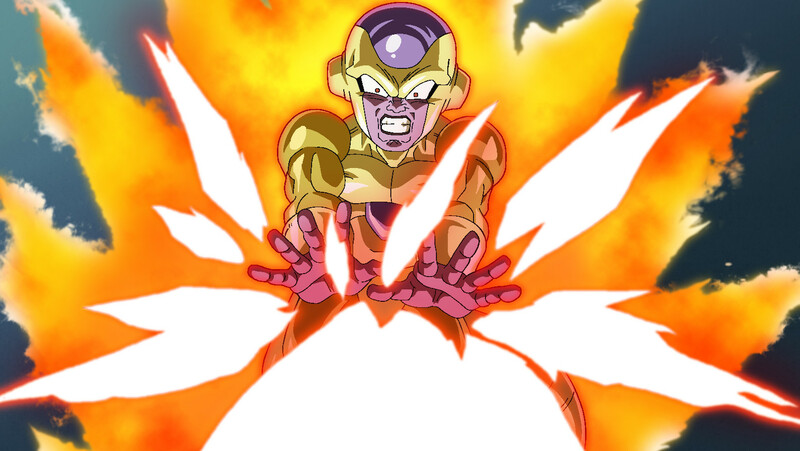 After testing the new transformation of Son Goku briefly, Frieza then transformed to his very own brand-new golden colored form that he named Golden Frieza. The two fighters then engaged in a fierce battle after exchanging some nice word complimenting each other’s new battle form. Beerus and Whis were delayed as they meet the Universe 6 God of Destruction, Champa. Goku showed that he still had trouble adjusting to the new form. After a hard-fought battle, Future Zamasu was finally sliced in half and disintegrated. However, his essence was able to make a comeback and started to spread around the whole planer. It seemed like Zamasu had dropped his physical form completely and was trying to merge with the whole universe. Everyone was destroyed aside from Goku and Vegeta. However, Goku summoned the Future Grand Zenos who just wiped everything away. Then, Goku brought him back to the present. 9. Episode 38: The Ultimate Warrior of Universe 6! Assassin Hit Appears!! In this episode, Vegeta and Hit started their battle. 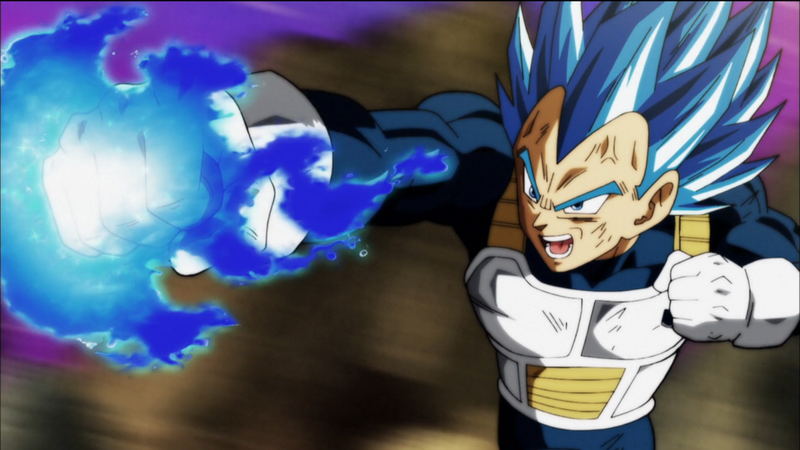 However, Vegeta was unable to land any blow on Hit, much to the prior’s surprise. After a long time, Hit was able to land a heavy blow on Vegeta and knocked him out. It was later explained that Hit was using a time skipping technique that slowed time down for all but himself. 10. Episode 111: The Surreal Supreme Battle! Hit vs Jiren!! Hit tried his time-skipping power on Jiren but it was not effective at all. The situation keeps on continuing with Hit only being able to react and block Jiren’s blows. He was able to sneak up and knock Jiren to the edge of the ring. However, that did not suffice as Jiren was able to stop Hit’s last attack with a single glare and then eliminated him.